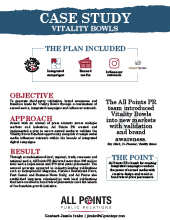 Objective: To generate third-party validation, brand awareness and franchise leads for Vitality Bowls through a combination of earned media, integrated campaigns and influencer outreach. 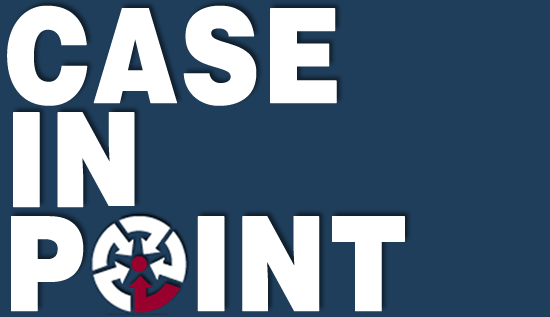 Approach: Armed with an arsenal of press contacts across multiple markets and industries, All Points PR created and implemented a plan to secure earned media to validate the Vitality Bowls franchise opportunity alongside strategic social media influencer outreach within the bounds of integrated digital campaigns. 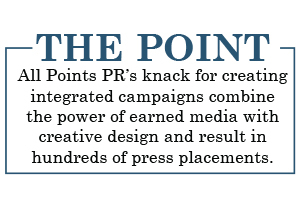 Results: Through a combination of local, regional, trade, consumer and national media, All Points PR delivered more than 209 million total media impressions and 270 total press placements. 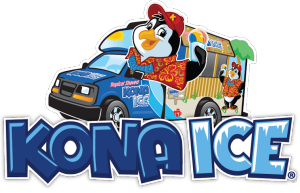 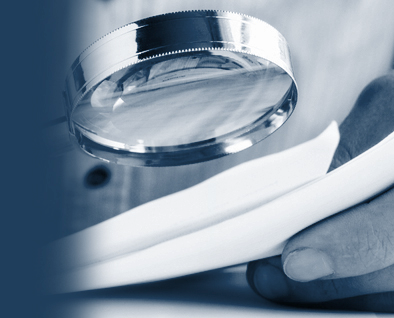 The secured coverage appeared in industry-leading publications such as Entrepreneur Magazine, Nation’s Restaurant News, Fast Casual and Business News Daily, and All Points also established long-term relationships with local publications that have resulted in hundreds of placements since the launch of the franchise growth initiative.